Sunday 13th April 2008 at the Hunter Ice Skating Stadium (Cardiff, near Newcastle). Game 15, the 2008 IIHF World Ice Hockey Championship - Division 2 - Group B. 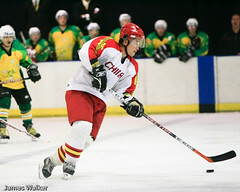 Gold Medal match between Australia and China. 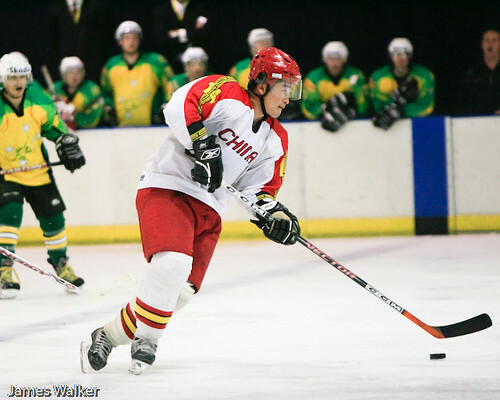 Australia defeated China 1-0 in one of the most exciting games I have seen.